Hipster cats, stay-at-home-mom cats, windowsill cats, and outdoor cats—you’ll find them all here, immortalized in prose about, for, and sometimes by, cats. 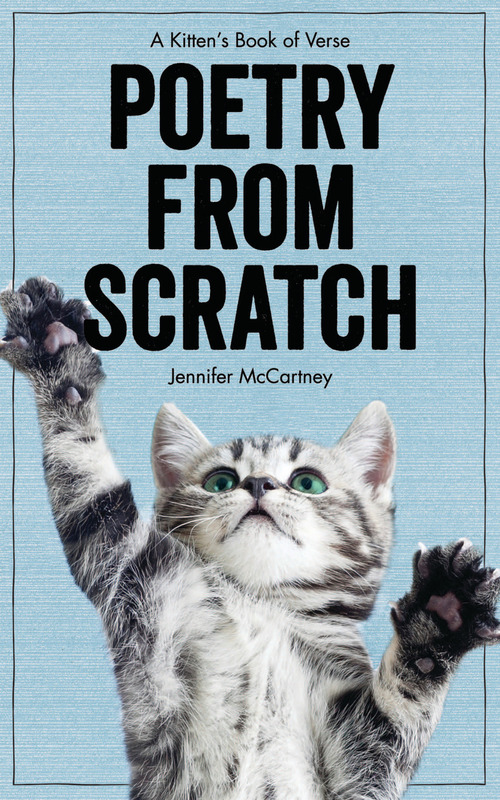 With a Brooklyn edge, author Jennifer McCartney ups the cool quotient on this burgeoning genre. From limericks to beat poems, haikus to sonnets, riffs on famous verse to original blank verse, there is something here for every cat lover to enjoy.